2018 — Identity design, video editing and camera work for the shoplog serie. Introducing a new format on the youtube channel from stylist, designer and vlogger Lizzy van der Ligt. A serie of five video's with different theme's as festival looks, budget looks and the best holiday looks. 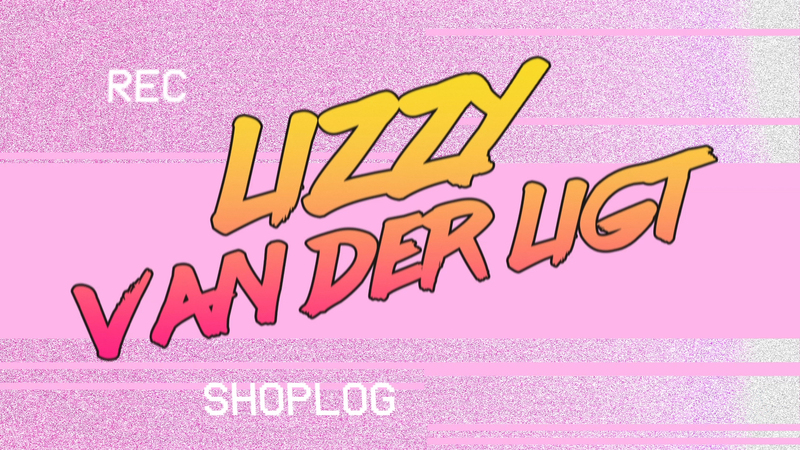 In the shoplogs Lizzy shows her view on the best looks to buy in several stores in the Netherlands. Soon more shoplogs!